The Tarot is a tool that may be used to open up volumes of esoteric wisdom, a universal language relaying universal concepts in pictorial form. If you open up a deck of these cards, which are true to the original concepts, you may begin to see the magic of this wonderful universal language as it unfolds before your very eyes. The artwork is beautiful and mysterious. 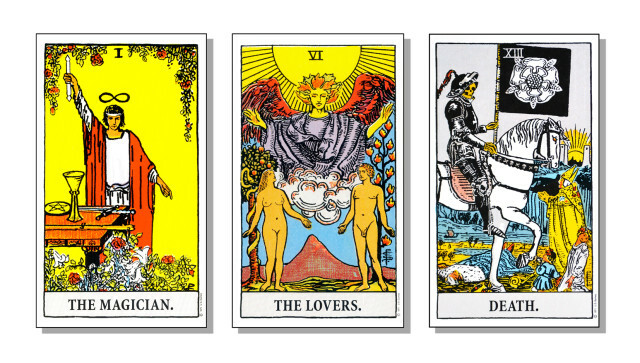 The first historical evidence of the Tarot dates back to the middle of the 15th century. An artist by the name of Bonifaceio Bembo painted a set of unnamed and unnumbered cards for the Visconti family for an Italian game called the Terocchi. This was primarily a game for gambling and to a much lesser extent a device for fortune telling. It is believed that the tarot dates back much further than this but there appears to be no historical evidence to back this up. The ancient mysteries of the universe are hidden within these cards. Through working with tarot you may begin to gain insight into sacred geometry, mythology, psychology astrology and philosophy. It can open doorways to an understanding of universal laws and concepts. 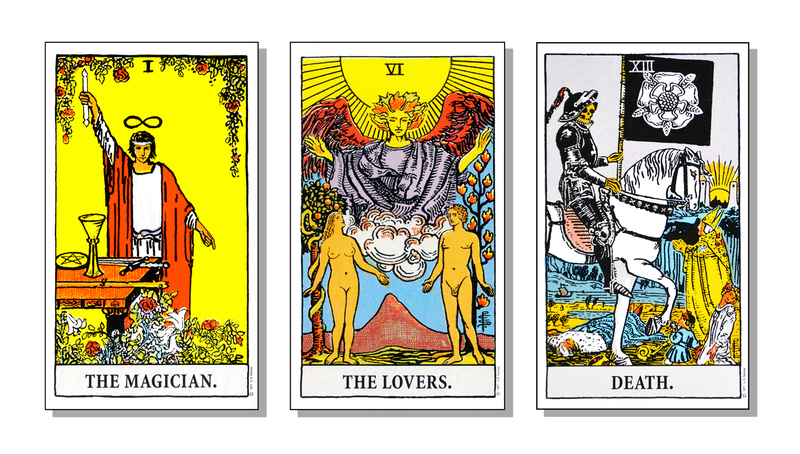 The tarot cards are a representation of the various cycles that we continuously pass through in our daily lives. A reflection of personal growth, accomplishments, opportunities and challenges. There are 78 cards in a deck, 22 major arcana and 56 minor arcana. Arcana means secret knowledge. 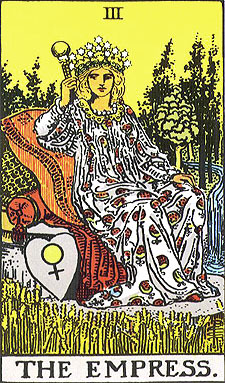 The major arcana reflects our value systems, psychological growth and spiritual growth. The minor arcana reflects our everyday experience, aspects of personalities, behavior patterns, feelings, interest and situations we periodically find ourselves in. By reflecting upon these cards, we can raise our level of consciousness and gain a deeper level of awareness within ourselves and the world around us. 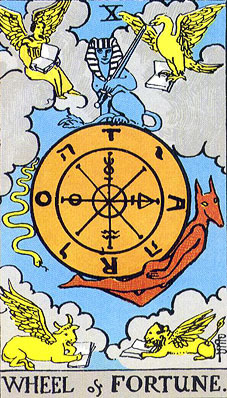 There are four suits in the minor arcana and the elements of these suites also appear in the major arcana. Each card is also assigned a numerical value. Upon gaining some basic knowledge of numbers and the four elements, a pattern will emerge and reading will become easier. The Pentacles are related to the element of earth and the physical plane. This suit is a representation of materialization, money, career, education, business, responsibility, progress. The Swords are related to the element of air and the mental plane. This is a very erratic element. This suit is a representation of thoughts, ideas, viewpoints, analysis, criticism, force, defeat, conflict, anger, hurt, pain and despair. The Cups are related to the element of water and the emotional plane. This element is also associated with the subconscious mind and our spirit. This suit is related to relationships, love, feelings, passion, desires, compassion and sympathy, joy and commitment. The Wands are related to the element of fire and are associated with growth. This suit represents creativity, inspiration, enterprise, expansion, competition, progression, recognition, ambitions, drive, faith and limitations.